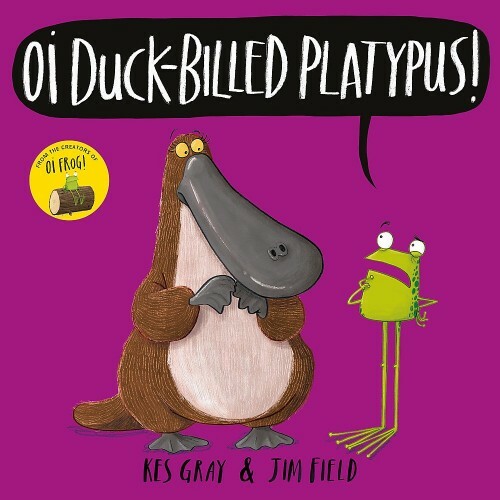 From the creators of the award-winning and best selling Oi Frog!, Oi Dog! and Oi Cat! 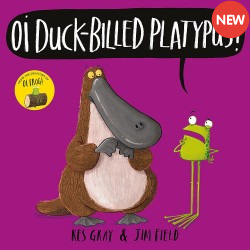 comes their next funny rhyming picture book, Oi Duck-billed Platypus!